And here is my photo for day 2! Today’s photo subject is “pattern”. 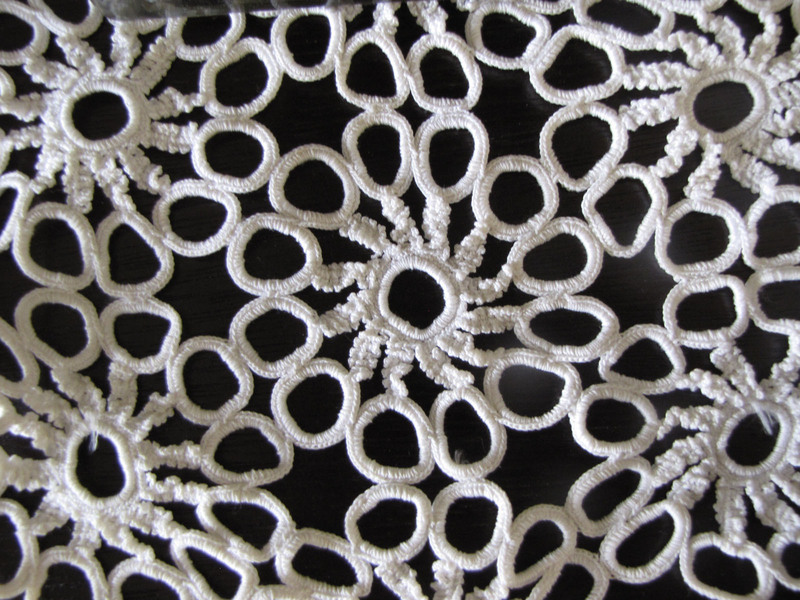 I have a lot of doilies around my house, most of which are from my mom. This is one of them, currently sitting on my living room table.